Now that the weather is finally warmer, I thought I might be out in public some more. It might be a good idea to look presentable, so I thought I would do what normal girls do and get a facial. The last time I had one was about 14 months ago…. I am not good about scheduled maintenance of my car, much less my face. There’s a nail salon near my house and they have a massage and facial room in the back. I know that sounds sketchy but for a groupon, without hesitation I will acquiesce to sketchy. So initially I’m asked to change into a terrycloth tube top looking thing that has a velcro closure. I’m mildly concerned about hygiene thinking how many other chests and armpits have touched this thing. You can see how a facial is not relaxing for me. I’m actually not a germophobe at but the thoughts do graze my mind….I’m just too lazy to act or resist. Then she asks me to lay on the sheet but underneath the towel. So basically, she’s going to tuck me in and read me a story or sing Soft Kitty hopefully. But before I climb into bed, there’s a fake red poinsettia flower on top of the towel which raises a series of questions. May I displace this? Is this intentionally there? Is this December? Is this my honeymoon? Then she wraps a terrycloth headband on me, which I am tempted to steal…it totally goes with my velcro tube top. I lie down and bravely close my eyes. She proceeds to…wash my face. Why am I paying someone to wash my face? If you have never had this thought while getting a facial, you’re a liar. I guess we would rather have our face washed while lying down because standing and hovering over the sink would require too much effort? Then she puts a lotiony thing on my face. Why am I paying someone to put lotion on my face? Then she rinses it off using two cloths/sponges and I swear she must be drawing phantom figure eights on my face. I’m going to start paying my nieces $10 each to do this for me instead. She asks if I would you like Microdermabrasion – it’s only $15 dollars more. Yes. Anything that has more than 5 syllables you must agree to. This part was especially fun since a) I have no idea what Microdermabrasion is and b) I have no clue what tools, equipment, or products will be used on my face and c) I am only making the assumption that this part of the service will take place on my face. So then a hear a faint buzzing sound….I was imagining a mini toy lawnmower. Suddenly something makes contact with my chin….it feels like the back of a pencil except in lieu of a rubber eraser, it’s a ball of coarse-grit sandpaper. She then sweeps/scrapes/sands my face in a very organized linear fashion on my contour face. This would feel WONDERFUL….if I was a wooden plank. Once she reaches my forehead, the buzzing ceased. I bet she’ll do a great job with our backyard. Then she applies goo on my face, starting on my nose and sweeping outward until she’s covered my face. She must have a degree in Topography to master this so well on human terrain, but again, why am I paying someone to put a mask on my face? I don’t even get to scare my husband. Then she wraps my face in a hot towel only exposing my nostrils. I guess that part of me is already beautiful. Now, not only am I tucked in, but I’m wrapped up like a mummy now. Not feeling vulnerable at all. But I love the steam towels, especially in a pedicure. Who doesn’t want their extremities to be treated like asparagus? Then I lay there. Not sure the duration. Not sure if she’s in the room or not. I really need to take care of this wedgie. Then she immerses each hand into a polybag full of hot melty wax while mentioning “this is no extra charge”. Oh, I’m sorry, do people pay for this?? I’m certain this technique was once used to punish adulterous wives, but I had validate this visit and say to myself: “Ahhh. This is the life.” I should have taken care of the wedgie when I had the chance. Finally, she washes my face again. She lotions my face again. She peels off the cooled wax. Damn. Now she’s got an imprint of my finger prints, so I won’t be able to steal the terrycloth headband. She leaves the room and then I change back into my clothes. I look in the mirror one last time. Fixing my eyes on the mirror, I’m turning my head to the left, then slowly to the right and I think “Wow!!!! I look soooooooo….EXACTLY the same”. I make a big batch once a month and keep one container in the fridge, and then I freeze the rest in batches. A HUGE time-saver!! 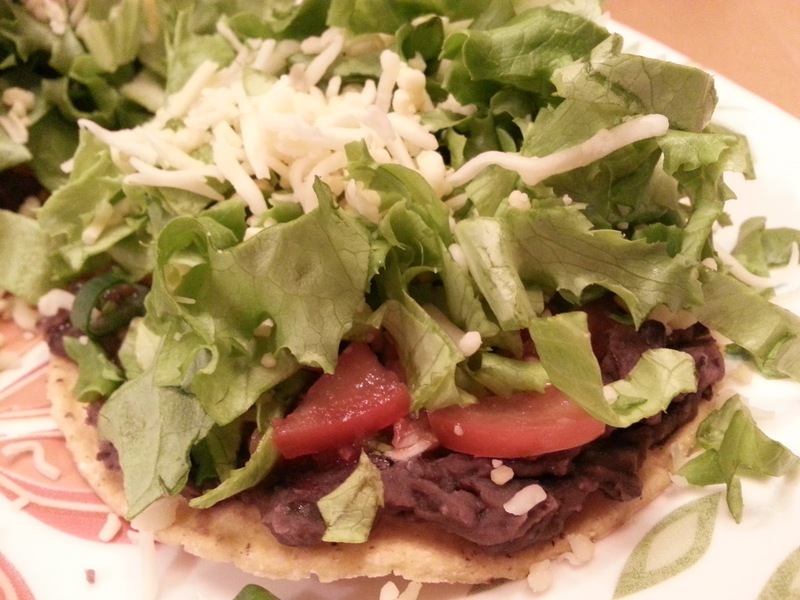 Use refried black beans for breakfast tacos, tostadas, or a nutritious protein packed side with quesadillas! 2. Meanwhile, heat 1 Tablespoon olive oil in a large skillet on Medium-High heat. Add onions, garlic, and jalapeno pepper and sautee until onions have softened. 3. Add onion mixture to crockpot and allow beans to cook for 8 hrs or until beans have softened and are cooked all the way through. 4. Using a slotted spoon, transfer all of the solids into a large bowl with a mostly flat base if possible. Do not discard liquid yet. Start mashing the solids using a potato masher and add some of the liquid a little at a time as needed as you mash. You can add add much as you like, depending on the consistency of beans you prefer. Mix in the butter. Freeze some beans for later!